The British singer/songwriter dubbed “Together” as the next promotional cut from her upcoming debut album, “Feline,” out soon via Virgin EMI Records. “Together” serves as the follow-up to previous single “Comeback,” which was written by Eyre along with the song’s producers Alexander Kronlund, Oscar Goerres and Ilya “KnocDown” Salmanzadeh. Other musicians backing Eyre on “Feline” are Chris Loco (Emeli Sande, Kylie Minogue), Greg Wells (Katy Perry, Colbie Caillat), Jarrad Rogers (Charli XCX, Rita Ora) and Two Inch Punch (Ed Sheeran, Jessie Ware). On the songwriting front, Eyre and Wayne Hector co-wrote “Changing” for drum & bass duo Sigma along with Peter Kelleher, Benjamin Kohn and Thomas Barnes of TMS. The Paloma Faith-assisted track topped the UK Singles Chart. She also provided guest vocals on the DJ Fresh’s latest single “Gravity.” The track – which was co-written by Jon Shave, George Astasio and Jason Pebworth of The Invisible Men – debuted at number four on the UK Singles Chart. 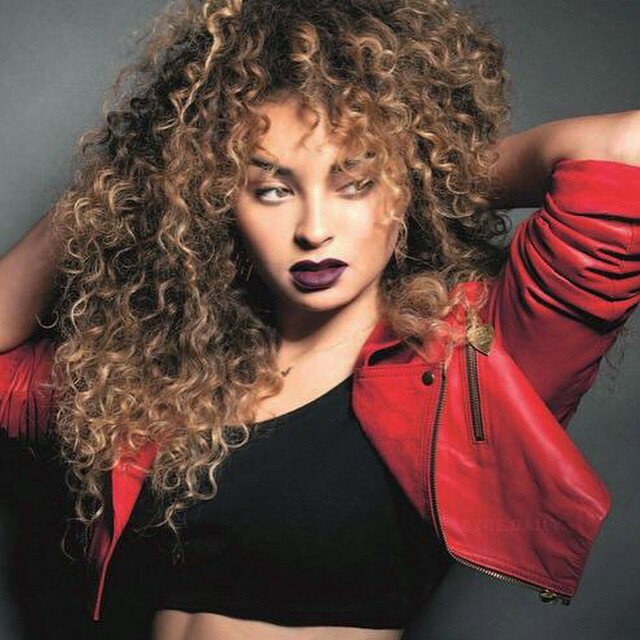 Ella Eyre is making music with DJ Fresh. There’s been no word on what the pair worked on last night, or whether the session was intended for a future DJ Fresh release or Eyre’s debut album. DJ Fresh’s last single “Make You Bounce” – which features vocals from Little Nikki – debuted at number ten on the UK Singles Chart. The electronic music producer’s resume also includes works for Ellie Goulding [Polydor Records], Rita Ora [Columbia Records], Liam Bailey [Flying Buddha Records] and Girls Aloud [Fascination Records]. Meanwhile, Eyre is currently putting the final touches on her upcoming debut album with Universal Music Group / Virgin EMI Records. Current single “Comeback” – which was written by Eyre along with Alexander Kronlund, Oscar “OZGO” Goerres and Ilya “KnocDown” Salmanzadeh – will be available for download from September 28 via iTunes (UK). Other musicians backing Eyre on her as-yet-untitled LP are Chris Loco (Professor Green, Tori Kelly), Two Inch Punch (Sam Smith, Ed Sheeran) and Jarrad “Jaz” Rogers (Becky Hill, Rebecca Ferguson). Watch the music video for Sigma’s “Changing” below. 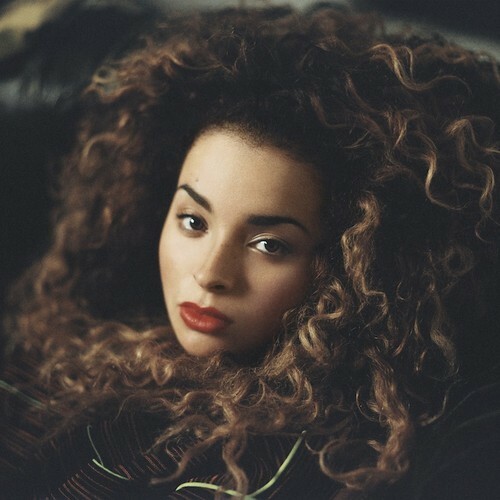 The Paloma Faith-assisted track was written by Ella Eyre and Wayne Hector along with Thomas “Froe” Barnes, Peter “Merf” Kelleher and Benjamin Kohn of TMS.